Make it a Double (Treble)! This Saturday, Celtic once again find themselves presented with the opportunity to make history. This time last year we witnessed the Invincible Treble, whilst this time around it’s the potential of a feat no other team has achieved in the history of the Scottish game – a back to back treble. Saturday’s final will certainly have something of a déjà vu like feel to it, as, much like November’s League Cup final, Celtic once again find themselves facing Motherwell. Now that is how you seal the league! 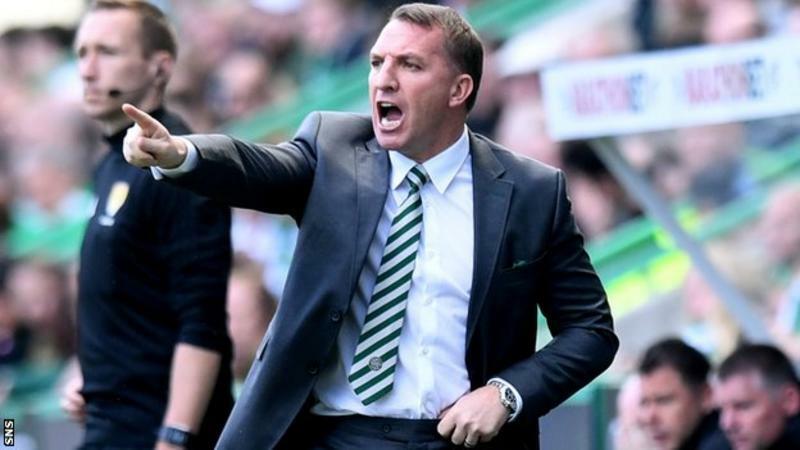 After a disappointing result last weekend at Easter Road, Celtic were presented with the opportunity to wrap up their seventh consecutive league title in the Glasgow Derby, in front of their own fans. A situation the SPFL had desperately tried to avoid. The added pressure certainly did not faze the Hoops as they ran riot and dominated from start to finish. ... having run riot at iBrokes. The game against Scotland's shame last Sunday had even the most composed of Celtic fans on the edge of their seat. In a thrilling contest between 1st and 2nd place, the Hoops twice came from behind with goals from Tom Rogic, Moussa Dembele, and on-loan substitute Odsonne Edouard to win the match, despite being down to 10 men following Jozo Simunovic's dismissal.